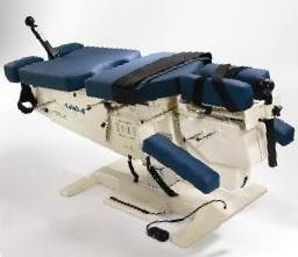 Dr. David Olree Exclusively Utilizes The Cox Flexion Distraction Spinal Decompression Table! What is Cox Spinal Decompression Therapy (SDT)? Simply put, Cox Spinal Decompression Therapy (SDT) is a spinal decompression procedure that stretches the spine by causing separation of the spinal vertebrae to specific areas of the spine. It is a safe, gentle, non-force Chiropractic Adjustment procedure designed to reduce disc pressure on spinal nerves to relieve pain and symptoms from Bulging, Herniated, Protruding and Degenerative Disc Disease and Spinal Stenosis! What is the Cox Flexion/Distraction Decompression Technique? Also known as Spinal Decompression Therapy, Disc Decompression, or Flexion/Distraction (F/D) spinal manipulation. The Cox Technique is a safe, gentle, non-surgical chiropractic spinal adjustment procedure. This motorized Flexion/Distraction Decompression Therapy stretches the spine by separating the vertebrae, relieving pressure on the spinal nerves and discs and eliminating low back pain and radicular symptoms such as sciatica - pain, tingling or numbness in your legs, feet and toes, or arms, hands and fingers). The Cox Spinal Decompression Table makes decompression an integral part of the chiropractic adjustment at each patient visit. Experience the successful treatment of chronic and acute spinal conditions with the flexion/distraction table of choice - a genuine Cox Flexion/Distraction Decompression table. Periodic visits to our office will help in maintaining your spinal health ad reduce the probability of recurrence. 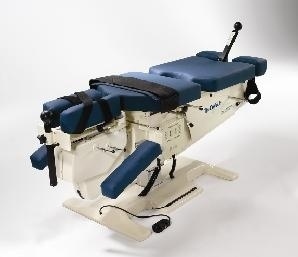 Designed by Dr. Cox and 40 years in perfection - it is the Spinal Decompression Chiropractic table of choice! And we are the only office in North Eastern Michigan that has it! Do you Treat Herniated, Bulging, Protruding, or Degenerative Disc on the Cox table? 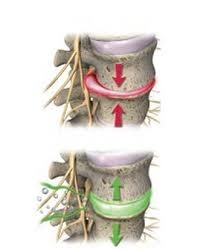 Herniated, bulging, protruding, slipped disc, sciatica, compression defects, radicular symptoms , non-radicular symptoms, spinal arthritis, spinal or canal stenosis, disc degeneration, scoliosis, low back pain are ALL treated with the Cox technique. 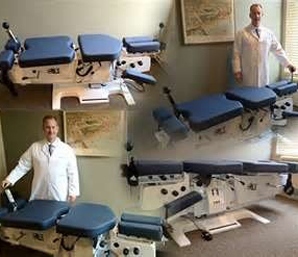 This motorized Flexion/Distraction decompression therapy is a safe, gentle, non sugical, non-force Chiropractic Spinal Adjustment procedure and is only available from a genuine Cox Table! Feel like golfing again? Do you miss gardening? Playing with the grand kids? How about getting a good nights sleep? Our exclusive Cox Technique that provides motorized Flexion/Distraction to specific areas of the spine to aid in the re-creation of lost movement. 15-30 minute period of treatments accelerates the rates of healing by increasing blood flow and increasing spinal range of motion. Increasing range of motion enhances mobility! 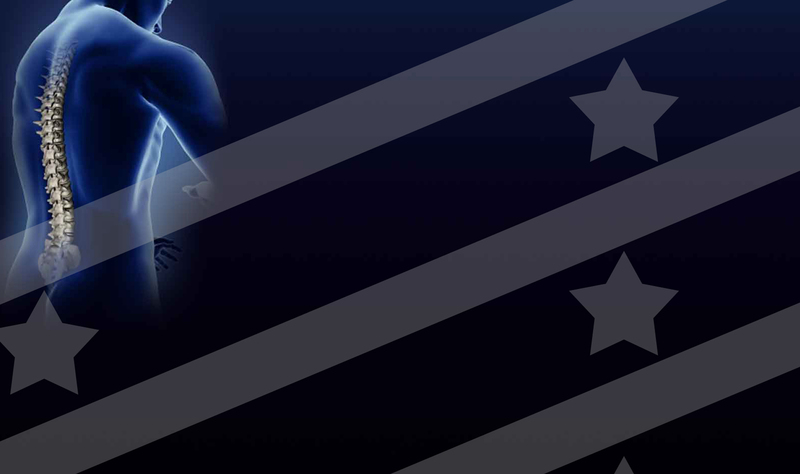 Enhanced mobility improves your quality of life! If your tired of epidural injections, anti-inflammatory drugs and hours of physical therapy and still have pain, back and/or neck surgery in NOT your only option! It is estimated that 91% of back and neck pain patients DO NOT require surgery. The Cox Technique is a non-surgical, chiropractic spinal manipulation adjustment procedure. It is also appropriate for failed back surgery patients who still suffer after surgery! 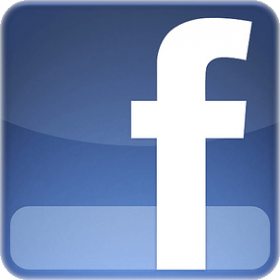 Make the appointment today that will improve your quality of life? 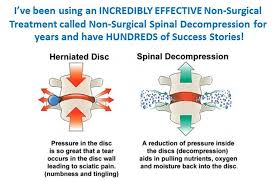 Benefits from Spinal Decompression Therapy (SDT). Pulling or separating the vertebrae in your spine increases the inter-vertebral disc height or spacing to remove tension on the spinal nerves and disc by making more room and improving circulation. Reduces or drops pressure within Herniated, Bulging and Degenerative Disc relieving pressure on your Spinal Nerve Roots. Increases the opening or area of the inter-vertebral nerve canal (foraminal stenosis) up to 28%, caused by Canal Stenosis, removing pressure on your spinal nerves. Restores motion to the facet joints to allow normal physiological relationships of motion (realigns your spine).